Today, we are very excited and proud to announce the release of the 4.4.2.1500 Beta version. 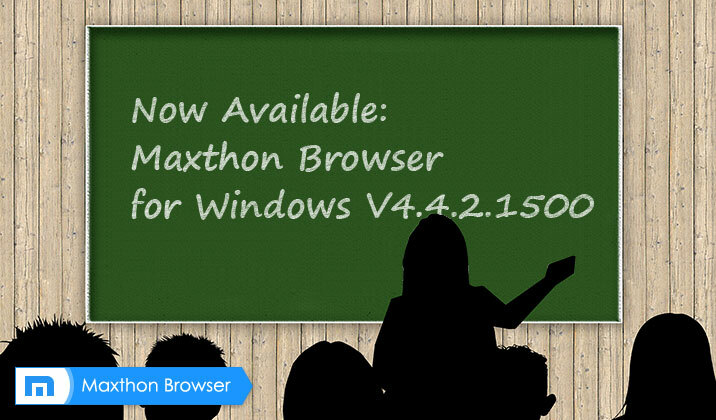 The Maxthon team is very appreciative to everyone who contributed to this release! 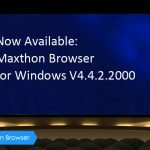 In this beta version, you’ll find some optimizations such as Optimized Sidebar search. Maxthon Cloud Browser V4.4.1.4000 is officially released Maxthon Cloud Browser V4.4.1.5000 officially is released!